Turn up the volume, it’ s going to be loud. Netent presents the last game of their Rocks Series: Motörhead Slot machine. Blasting with great music, this game will overfill you with nostalgia and vivid memories of good old rocking days. 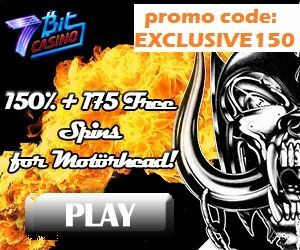 The fans of the band will appreciate a powerful tribute to recently passed Lemmy Kilmister, and even if you are not a big fan of Motörhead, you`ll still get pleased with the Netents iconic game quality and great opportunity to win big. 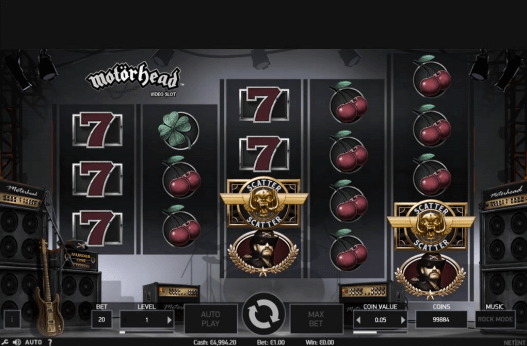 Motörhead Slot is a 5 reel, 76 payline slot machine, available both on pc and mobile devices. 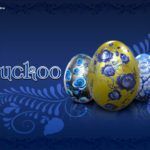 The range of bets varies between the minimum of 20 cents for spin and the maximum bet of 200€. The main idea is to pay tribute to the rock band from England, that was extremely popular in 70s and 80s. Netent continues to experiment with reel placement. This time, the first and second reels fit only 3 symbols, the third and fourth have 4 symbols each and the fifth one has 5 symbols. The overall interface will be familiar for those who played Netent games before. The spins button is in the middle, the bet size and coin value settings are located on the sides. If you want to make the most of this rocking tribute, you can switch a rock mode that will turn on the most iconic compositions of the band as a soundtrack. The background of the game is a picture of stage and is something similar to what we have seen in Guns`N`Roses slot game. The scatters and wilds are represented with the different Motörhead related symbols like horseshoes, bells and of course, an Ace of Spades. Can I play in Bitcoins? 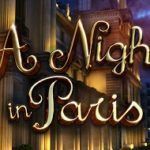 Unfortunately, Netent games are being played with fiat currencies only. However, 7BitCasino’s got a solution for you! 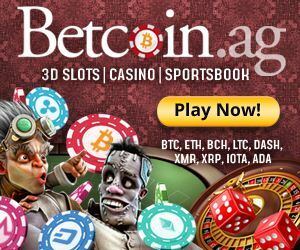 Playing this amazing bitcoin casino, you can easily deposit Bitcoins to any fiat currency balance and cash it out back to your Bitcoin wallet! 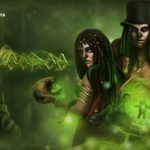 This way you will be able to play outstanding Netent games including the new Motörhead slot machine. 3. After playing the game, winnings can be cashed out through Cubits method back to the bitcoin wallet. 7Bit Casino is definitely a place you want to be once the game is released. 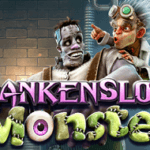 Newcomers will be greeted with a massive 150% match + 175 free spins (the freespins will be for different games on players choice including the new game Motorhead) if they enter the promo-code EXCLUSIVE150 on the 7bitcasino registration page. 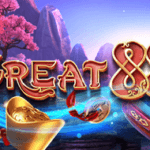 Loyal players have even more reasons to stop by because 7Bit Casino is planning a massive free spin giveaway. So Rock hard and stay tuned.